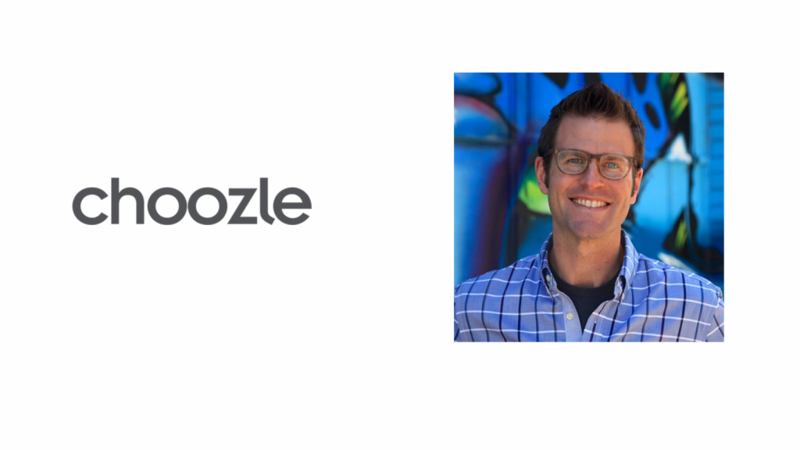 Choozle, a programmatic advertising platform that connects marketers with big data insights and real-time bidding across display, social, mobile and video, today announced the hire of its first Chief Technology Officer, John Schnipkoweit, to provide strategic direction and leadership for all technical aspects of Choozle; with a focus on scaling for market expansion and new products, as it relates to engineering, architecture and partnerships. Prior to joining Choozle, Schnipkoweit has founded multiple technology companies, leading innovative teams to scale engineering, products and operations. Working closely with his business partners, John’s creative problem solving, design thinking and experience have been instrumental in bootstrapping startups into profitable, scaling ventures, with his most successful endeavor growing beyond 50 employees and over 20 million users. 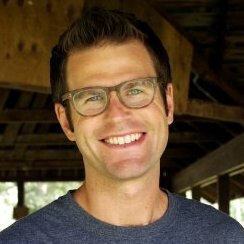 John was the founder of LeapState, a consulting agency based in Denver, as well as Entrepreneur in Residence for Global Accelerator Network, and prior to that he was the CEO and co-founder of NextStep.io, a digital health app company. While he was Entrepreneur in Residence at GAN, he mentored over 250 Startup Founders over Skype. Choozle’s cloud‐based platform blends the power of big data and real-time programmatic advertising into one simplified platform. Choozle clients have access to industry leading data services including data management (DMP) and CRM upload/match as well as a complete buy-side suite of tools (DSP) to power video, mobile, display, and social ad campaigns. Also read: Digital Advertisements: Intrusive or Intuitive?